C & G Contracting, LLC specializes in storm restoration and is locally owned and operated serving North Texas. 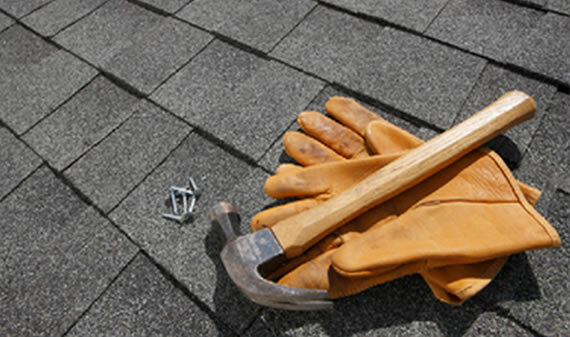 We offer both residential and commercial roofing services. 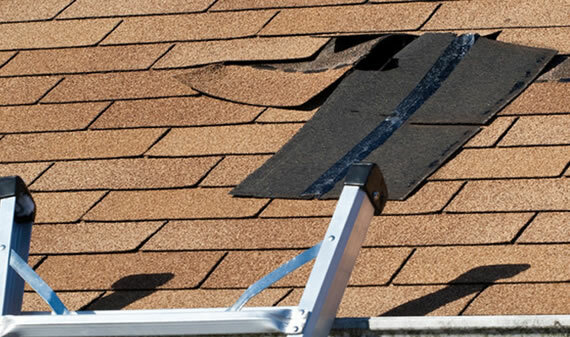 Roofing includes complete tear-offs and replacements, along with roofing repairs, claim help, gutters, interior repairs, and more. 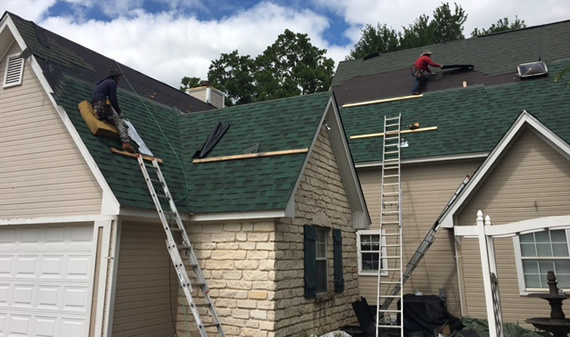 Our experienced roofers are able to install and repair many types of roofs including metal, composite shingles, and more. We repair and replace flat roofs on commercial properties, too. There is no job too big or too small. We do them all with the assurance that only comes from years of experience! Our goal is to leave you with the smile of complete satisfaction. 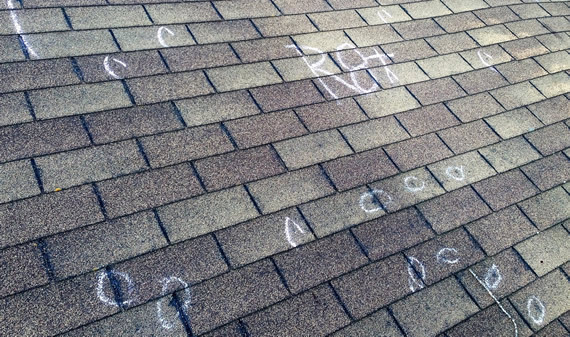 C & G Roofing guarantees properly trained and experienced customer service and complete satisfaction, beginning with fair pricing, unlimited choices of roofing products, styles and colors, and continuing through the final cleanup and your approval. We will help you deal with your insurance company and meet with your insurance adjuster if requested. Our involvement will allow us to show the adjuster the damage and to inform them of the work and material required to make a proper repair.